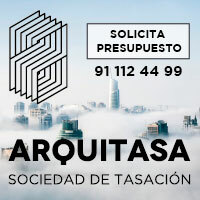 The Termoarcilla Solutions Finder allows you to find the factory solutions of Termoarcilla that meet a specific thermal transmittance requirement defined by the user to meet the thermal requirements of the Basic Document of Energy Saving (DB HE) of the Technical Building Code (CTE) ). 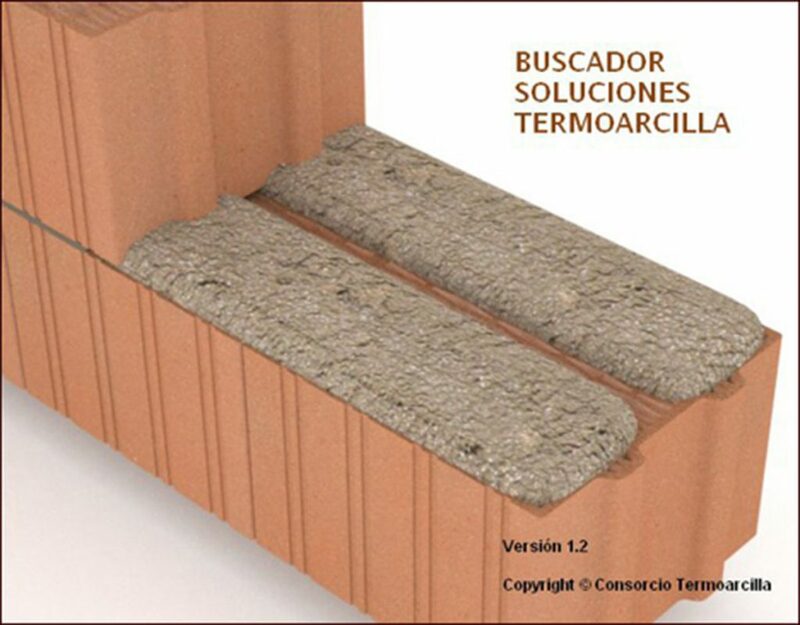 The thermal transmittance of a Termoarcilla block wall depends on several factors, and varies depending on the manufacturer’s block, the type of piece (traditional termoarcilla, ECO 1, ECO 2 and ECO 3) and conductivity of the clays, the type of joint horizontal (continuous or discontinuous joint, with or without insulating material in the discontinuous joint, thick joint or thin joint), the type of gripping material (conventional or insulating mortar, thin joint), etc. 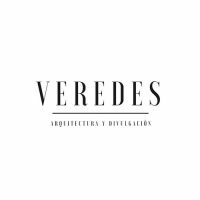 The Termoarcilla Solutions Finder takes into account all those factors, determining by means of filters the conditions that must fulfill the solution, and returning all the typologies of wall that fulfill those requirements. For each of the wall typologies, a report is generated that includes all the technical data of the solution and the data of the manufacturer of the product. The thermal transmittance values U (W/m2·K) used in the Termoarcilla Solutions Finder Calculation Tool have been provided by the manufacturers of the Termoarcilla Consortium and come from the data collected in the N mark and the CE marking sheet, calculated according to UNE 136021: 2016 Method of calculation by finite elements to determine the thermal transmittance of factory walls of pieces of baked clay. For more information, consult the Technical Article “Updating of the Termoarcilla Solutions Finder to the new DB HE of the CTE and new improved blocks“.